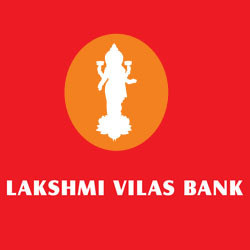 Lakshmi Vilas Bank Recruitment 2015 – Apply online for Junior Officer Posts : Lakshmi Vilas Bank invited application from capable and eligible candidates to fill up Junior Officer post. Eligible candidates may apply online from 01-04-2015 to 25-04-2015. More details like post name, age limit, qualification, selection process and how to apply are given below. Educational Qualification: Graduates who secured minimum of 50% passed in second class and studied in regular college affiliated to any recognized university (10+2+3 or equivalent pattern) with computer knowledge. How to Apply: The applicants are requested to apply online only through our Bank’s website www.lvbank.com before 25th April 2015. No other means / modes of application is permissible.